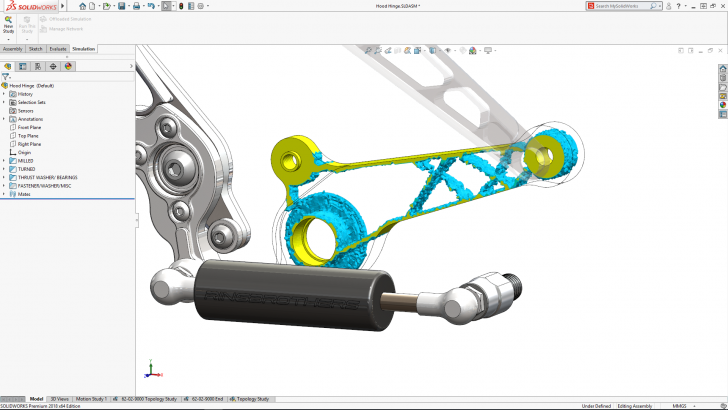 SOLIDWORKS CEO Gian Paolo Bassi provides an overview of the lastest release of SOLIDWORKS. 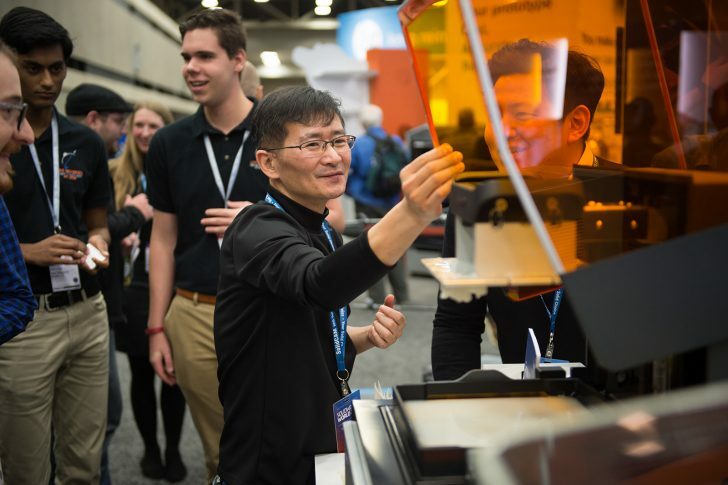 See SOLIDWORKS World 2018 live and learn how designers and engineers will lead the next renaissance by putting humanity firmly in control of powerful new technologies. 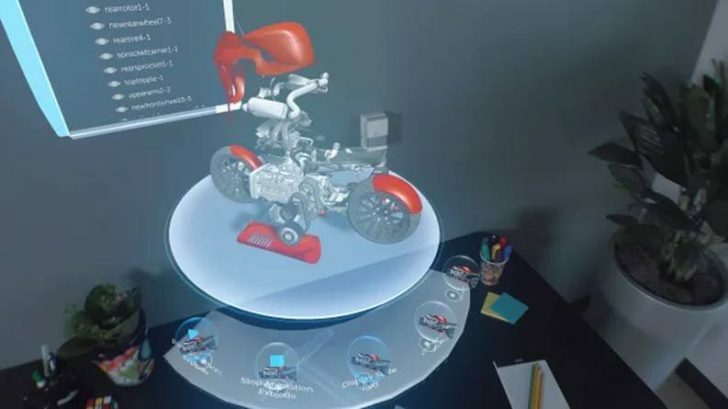 SOLIDWORKS CEO Gian Paolo Bassi shares his vision of how SOLIDWORKS is providing the design tools of tomorrow for today’s engineers and designers with the new functionality in SOLIDWORKS 2018. 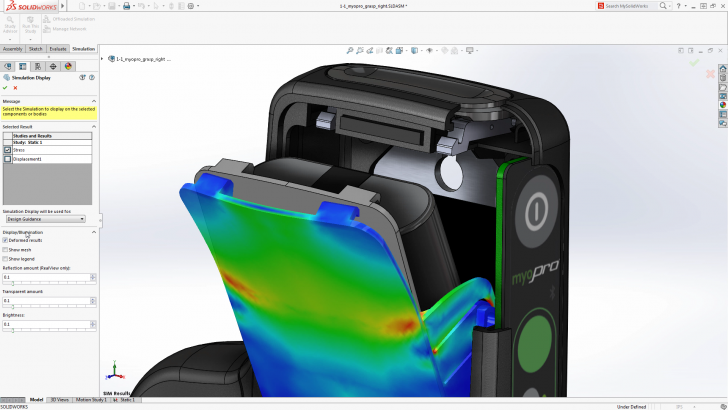 In this post, Gian Paolo Bassi lays out the future roadmap for SOLIDWORKS. 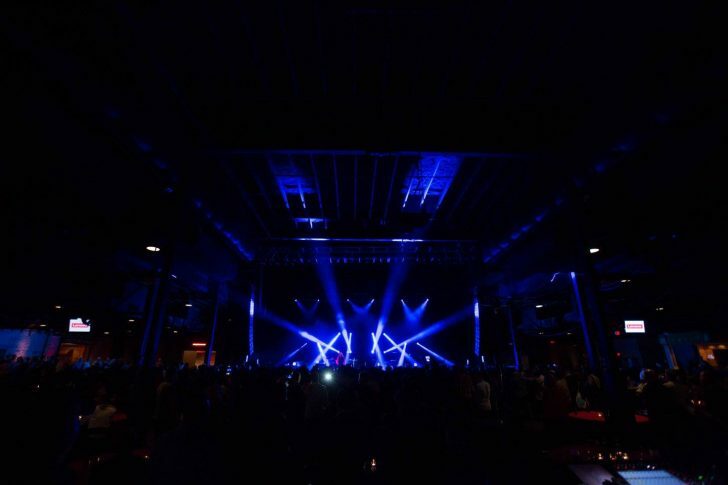 SOLIDWORKS WORLD 2017: The New. The Next. The Never Before. Watch the SOLIDWORKS World 2017 live webcast to learn how fellow users are creating the new, the next, and the never before. 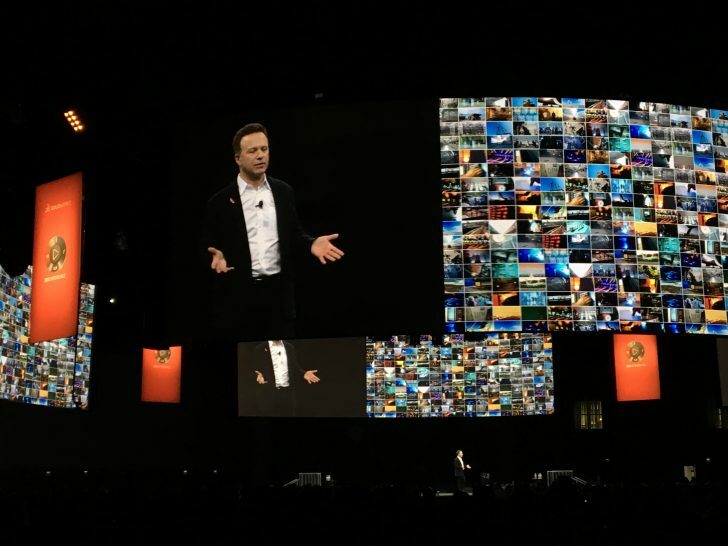 SOLIDWORKS CEO Gian Paolo Bassi shares his thoughts on the future of SOLIDWORKS, the importance of choice and building an ecosystem enabling you to take products from art to part and beyond directly insight of SOLIDWORKS. 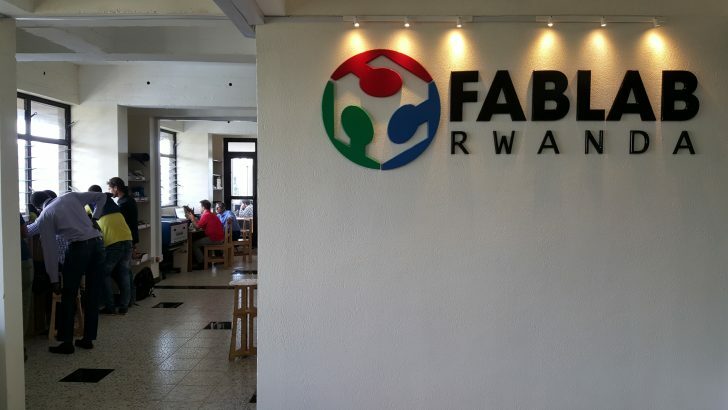 Learn how Rwandans are taking advantage of the country’s first Fab Lab. We all understand MBD looks more intuitive and less ambiguous than 2D drawings, but so what? How does that translate into tangible benefits? 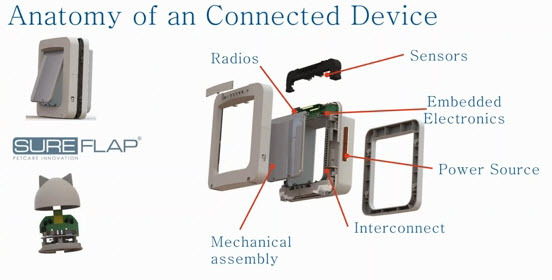 We have the technology to connect any device, but should we? 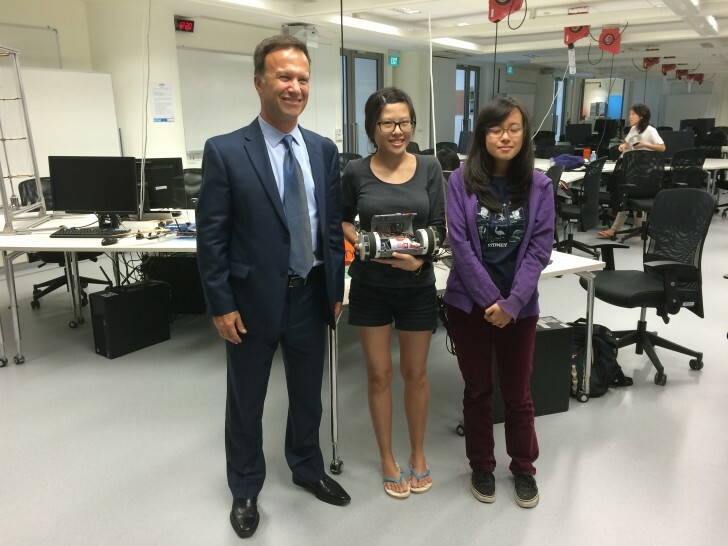 SOLIDWORKS CEO Gian Paolo Bassi shares his approach to designing for the Internet of Things. 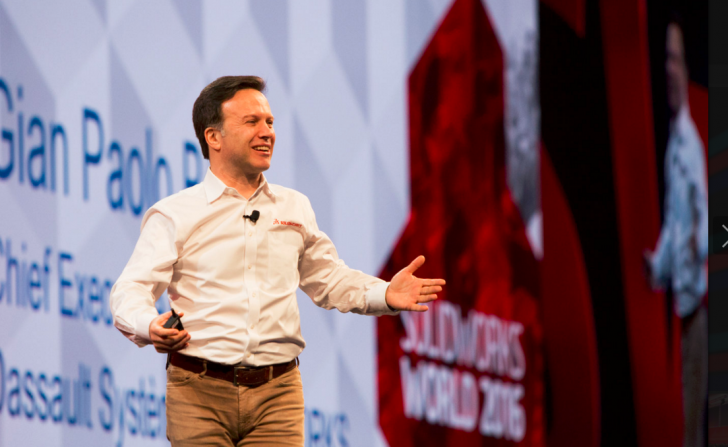 SOLIDWORKS World 2016 is a great time to reflect on what we’ve done over the past year, but more importantly to look ahead to the future. 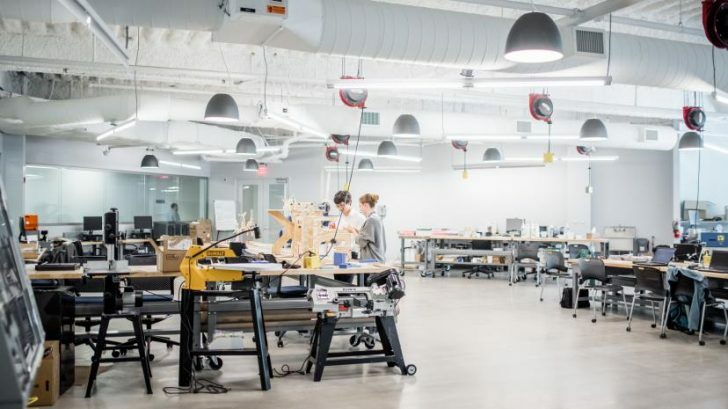 The world of design and manufacturing has changed significantly and so have your needs. 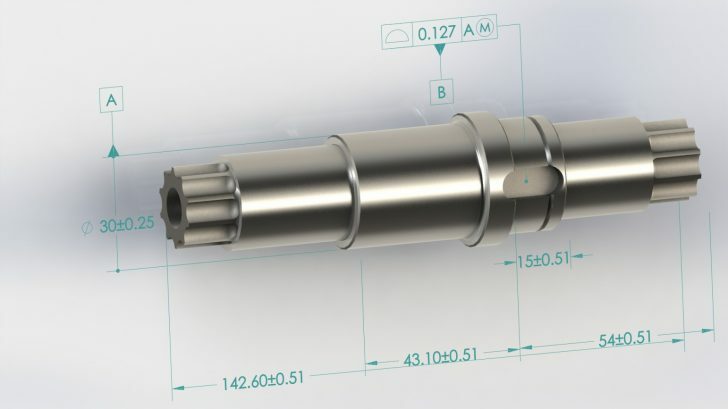 As we look ahead with excitement at what we’re announcing this year in terms of innovations and improved functionality with the roll-out of SOLIDWORKS 2016, it’s also a good time to reflect on how the role of CAD has changed.